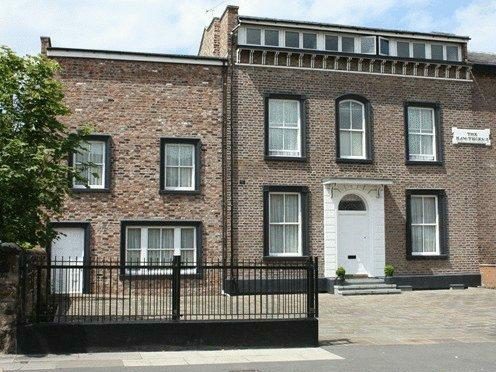 This city centre bed and breakfast is within half a mile of Waverley Rail and Saint Andrew Square Bus Stations. 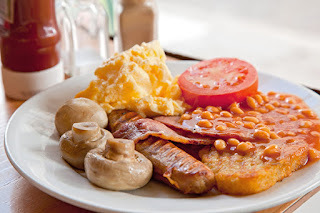 Lyncliff offers warm, friendly service, free WiFi and full English breakfasts. Lyncliff B&B is at the foot of Calton Hill, offering views of the city and is just a 2-minute walk from the Playhouse Theatre. The Omni Centre and Princes Street are just a 10-minute walk from the hotel. The Lyncliff has a welcoming atmosphere and high-ceilinged bedrooms with Freeview TVs and tea/coffee facilities and fire-effect heaters. All of the rooms have shared bathrooms. Breakfast is served in the dining room and includes a freshly cooked breakfast and a choice of cereals and fruits. Toast with jams and marmalades, tea, coffee and fruit juice are also available. 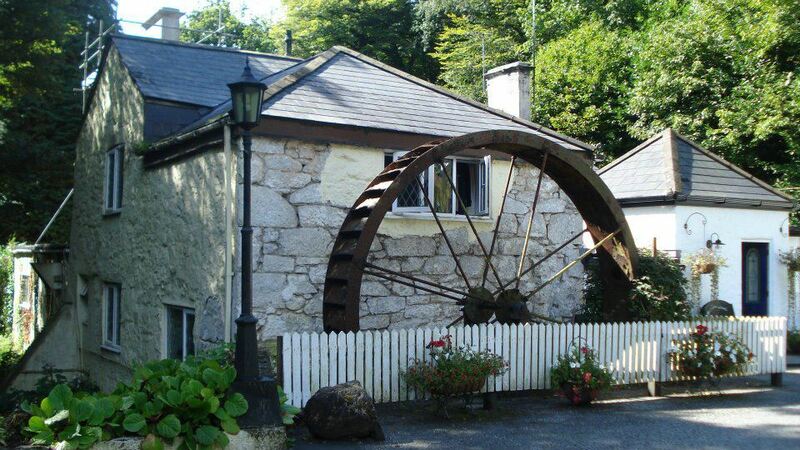 West Wind Guest House is a long established family run bed and breakfast. 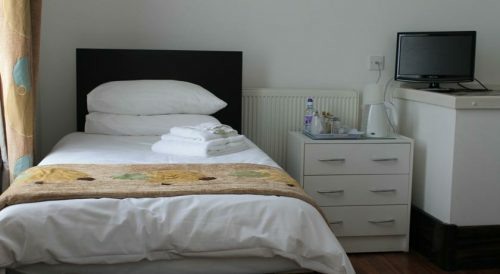 The guest house is set in a quiet position, just 50 metres from the beach at Lee-on-the-Solent, Gosport, providing high quality accommodation and excellent levels of service. Lee-on-the-Solent overlooks the Isle of Wight and from the quiet beach you can watch the many different kinds of shipping, from yachts to cruise ships and jet skiing to kite-surfers. This busy stretch of water provides a continuous picture of activity especially during Cowes Week and the summer months. 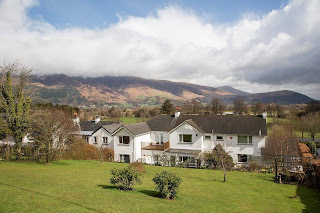 Hermiston Guesthouse offers the warmest of Cumbrian welcomes with stunning views of Skiddaw and Latrigg from our Lake District B&B. Hermiston Guesthouse is situated in the village of Braithwaite just two miles from the picturesque market town of Keswick in the heart of the North Lakes. Ideally situated with stunning lakes and fells on the doorstep, away from the crowds, yet convenient for the town, we have plenty of onsite free parking. With such a wonderful Lakeland location, a number of the bedrooms naturally feature great views. Enjoy the comfort of our rooms; each is en suite with tea and coffee-making facilities, flat screen TV and free WiFi as standard. Relax by the log burner and borrow a book from our expanding library, while you enjoy a coffee or glass of wine in the guest lounge, or take tea on the terrace overlooking the garden. Wake up each morning refreshed and relax with fresh tea and coffee in our guest lounge or dining room while the mouth-watering aroma of Cumbrian sausage and bacon invites you to a sumptuous Cumbrian breakfast. Indulge yourself with a full Cumbrian breakfast or take a leisurely browse through our selection of delicious options. All of which are made from scratch, and cooked to order using local produce and suppliers. 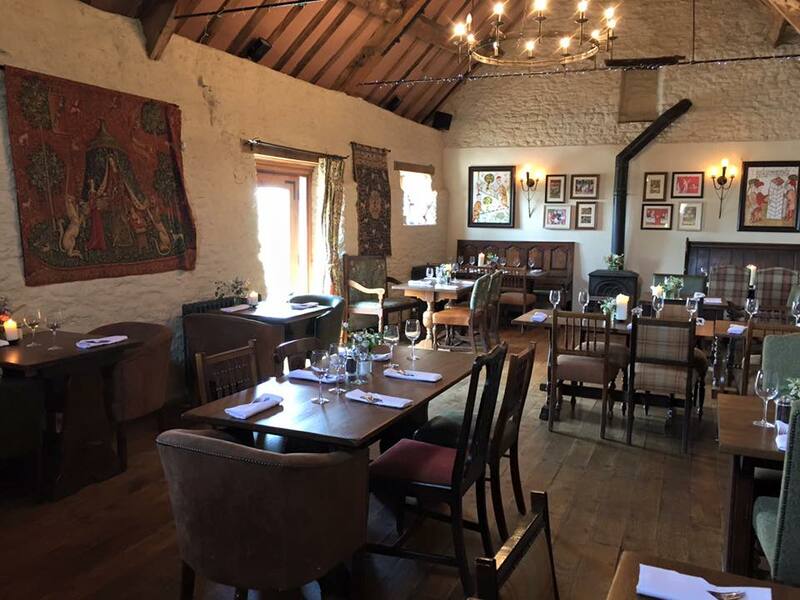 Fourteen minutes from Bath and set in scenery of rolling green Somerset hills, this 700 year old inn has much to delight. The George is a grade one listed building situated in an idyllic setting with beautiful views. 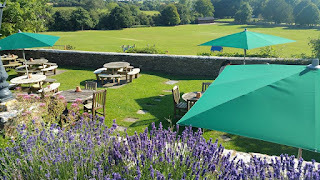 Our garden overlooks the village church against a backdrop of unspoilt rural scenery. In the adjoining field there is a children’s playground. 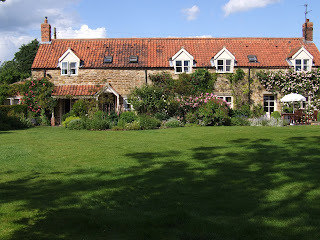 The village of Norton St Philip is a real find as it has come through the centuries remarkably undisturbed. The Waterwheel Inn and Restaurant provides bed and breakfast accommodation in a beautiful wooded valley, beside the White River. 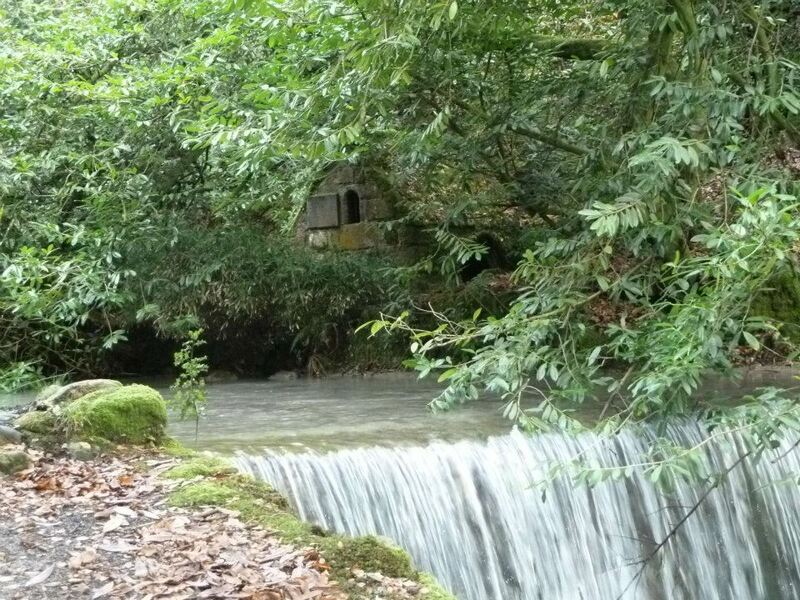 Centrally situated in Cornwall, it is only 4 miles from the Eden Project and 6 miles from The Lost Gardens of Heligan. After a day of exploring, return to for a relaxing evening in our elegant restaurant and bar. Mark, Francesca, Kernow (the black lab) and Bailey (the large ginger cat) look forward to welcoming you to our home. 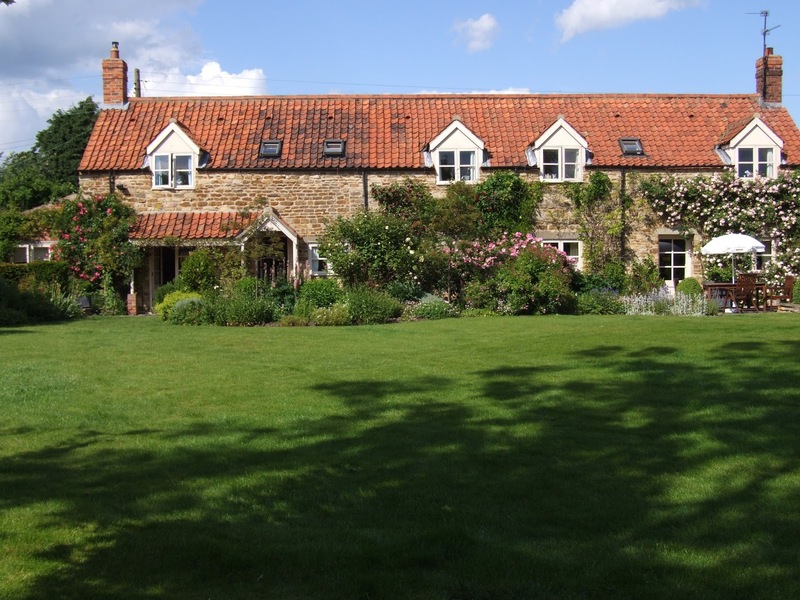 Kelling House is a charming stone bed and breakfast situated just outside Grantham, Lincolnshire in the conservation village of Barkston. 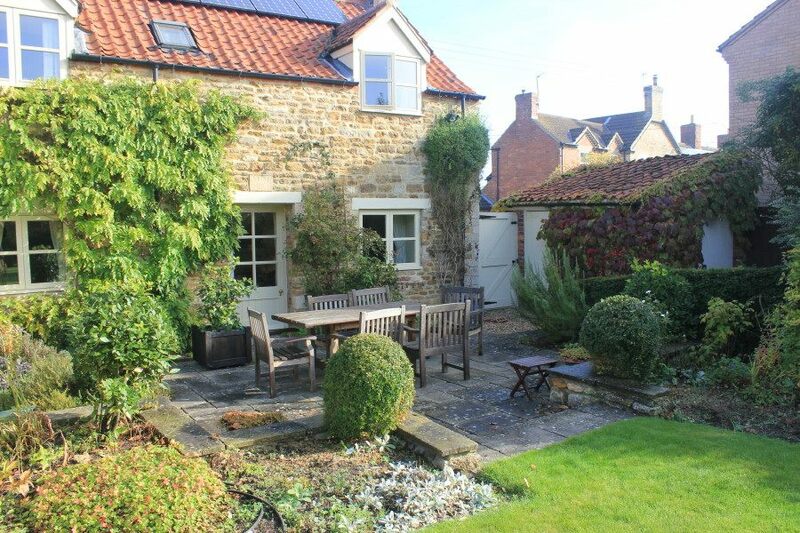 It is a delightful building dating from 1785 with a large, south-facing garden. 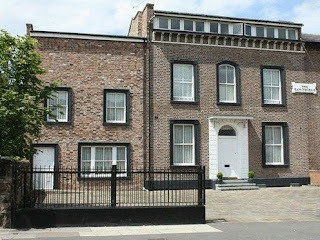 Breeze Guesthouse is a luxury town house located in Bootle, Liverpool. We have a beautiful selection of single, twin and family rooms on offer including a purpose built ground floor accessible room. 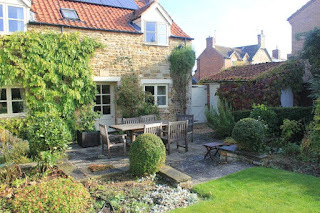 All of our guests will receive a warm welcome - each stay comes with a full English breakfast and at the end of their day we can provide a lovely home cooked evening meal, made from fresh ingredients and a choice of beverage. There is free parking available for all guests staying at Breeze Guesthouse. 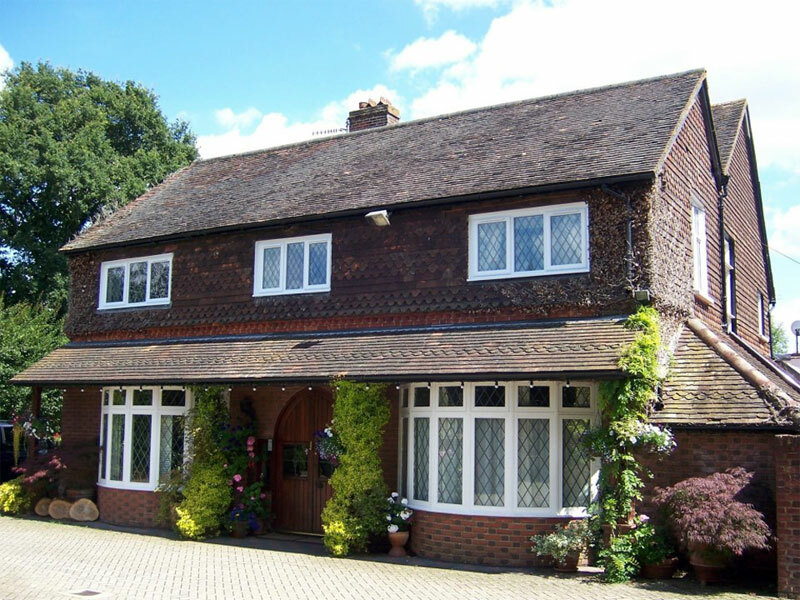 Trumbles is a Victorian house set in an elevated position in open countryside located in the charming village of Charlwood near Gatwick Airport and Horley in Surrey. 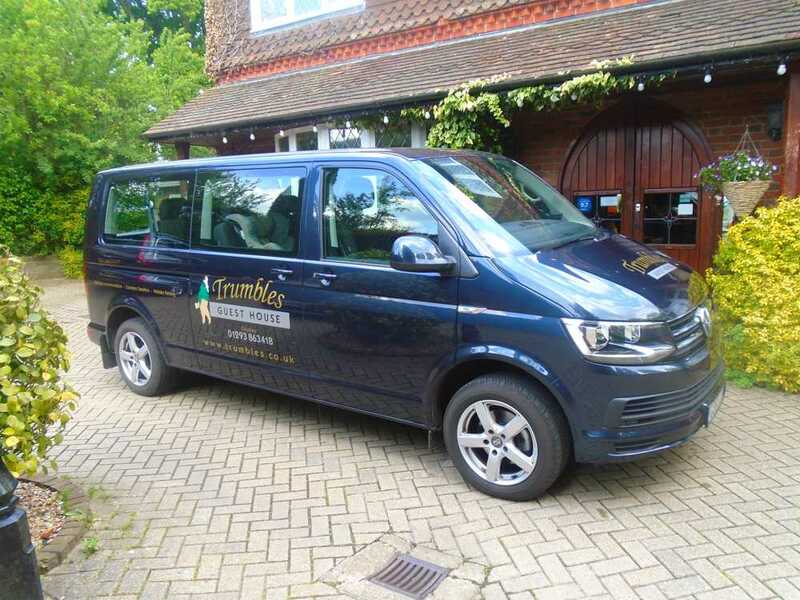 Trumbles is conveniently located near Gatwick Airport. The location is not under the flight path, but the airport is just a 10 minute drive away. Guests staying at Trumbles often comment on how peaceful it is. For guests travelling on a flight from Gatwick Airport, Trumbles offers transport services (see website for further information).